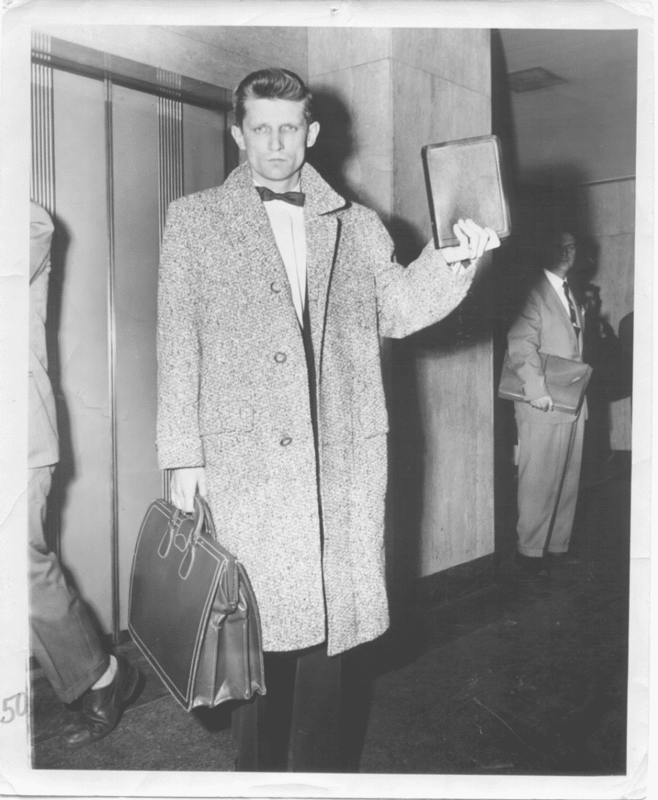 Led by incredible faith, David Wilkerson made a seemingly bizarre step from his country pulpit in 1958 to the streets of New York City, where a murder trial of seven teenage boys churned society’s antipathy toward them. 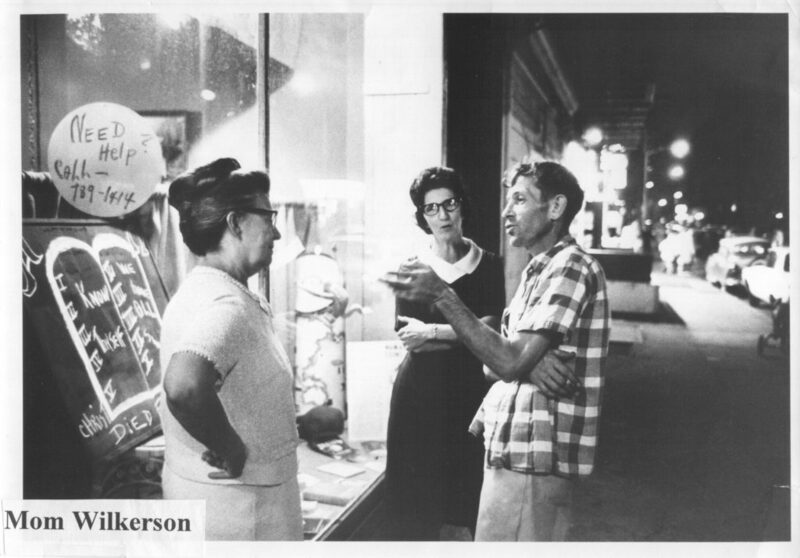 Even Wilkerson was bewildered by his sense of compassion but, in spite of doubt, he followed the Spirit’s prompting to help the boys. 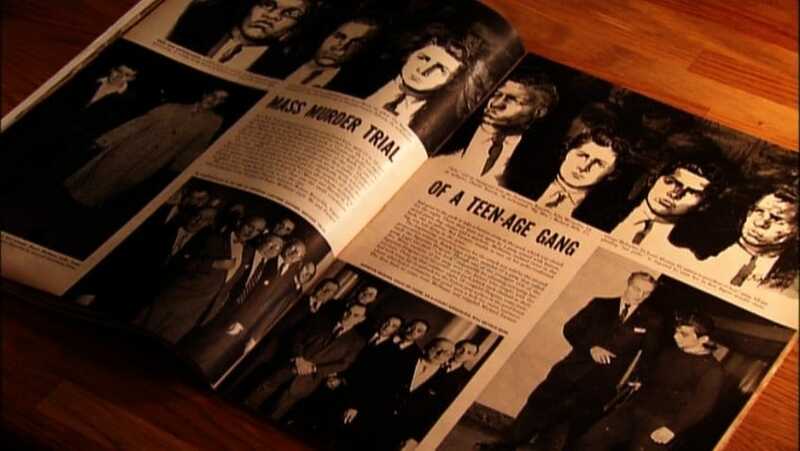 Wilkerson’s outreach to gangs in New York led to the development of Teen Challenge. From our simple beginnings, Teen Challenge has grown to over 200 locations in the US and over 1000 around the world. The explosive growth of Teen Challenge continues to be a true move of God. David went to the trial, but was escorted from the courtroom after being denied access to the boys. The next day his photo appeared in New York Daily News. Later, teens on the streets recognized and accepted him from this picture in the paper. 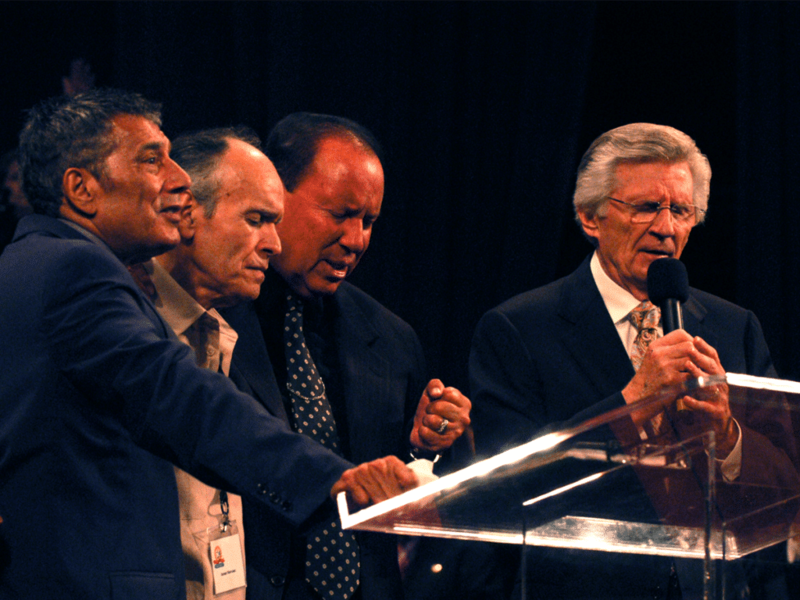 On the last night of a series of rallies, dozens of gang members came forward to accept Christ as their Savior, including Nicky Cruz and Israel Narvaez from the Mau Maus. 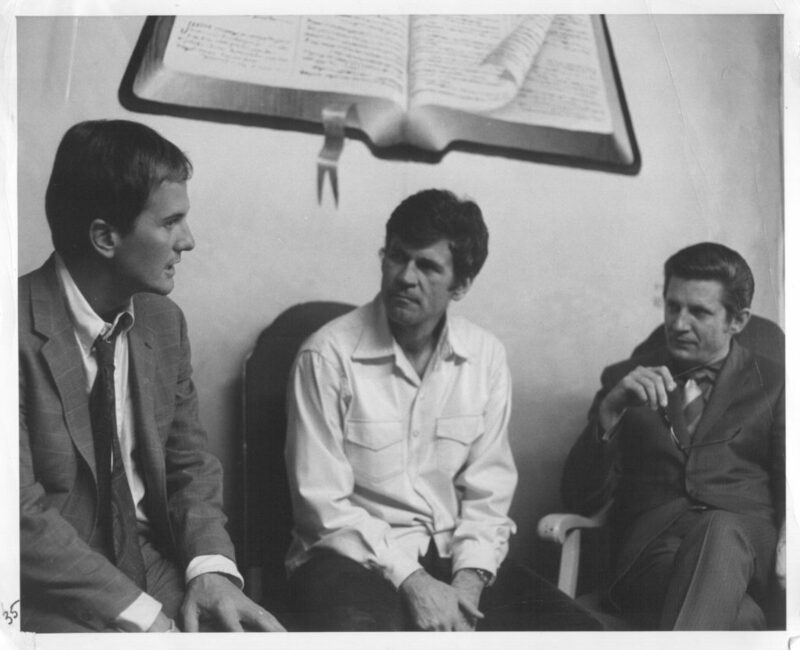 Nicky was the hardest to believe, David Wilkerson later related. The next morning they traded their weapons for Bibles. David’s mother moved to New York City with Faye Mianulli and started two coffeehouses in Greenwich Village: The Lost Coin and The Living Room. They made many referrals to Teen Challenge and saw many young people come to Christ. 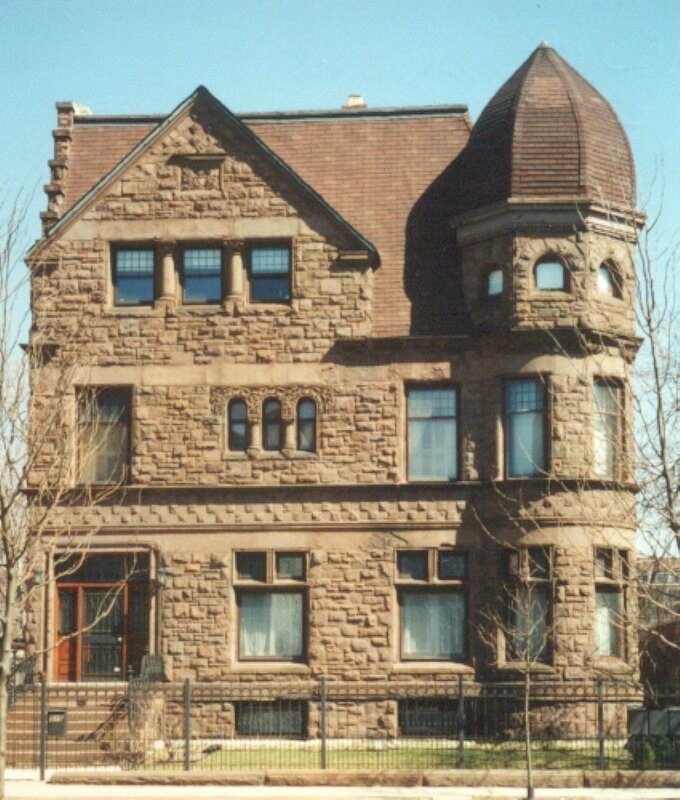 Teen Challenge purchased its first building at 416 Clinton Avenue in Brooklyn in December, 1960. As the word spread about the successes on the streets of New York, others wanted to use the Teen Challenge model in their cities. Chicago opened a Teen Challenge to work with the addicted. 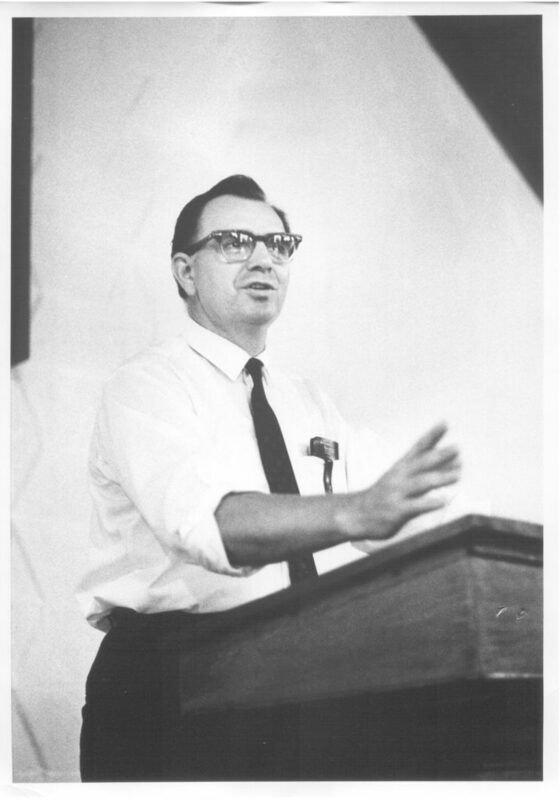 Frank Reynolds became the first director of Teen Challenge Training Center in Rehrersburg, Pennsylvania. 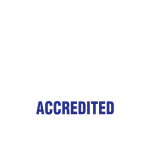 He literally built “the Farm” from the ground up, and developed the men’s discipleship program that would become the primary model for Teen Challenge centers worldwide. Four couples–the Foltzes, Burrs, Hunts and Rutherfords–pooled their resources and started Dallas Teen Challenge after hearing David Wilkerson preach during a chapel service at Southwestern Assemblies of God College in Waxahachie, Texas. The Cross & the Switchblade was written and later became a publishing phenomenon–selling 11 million copies in the first 10 years. 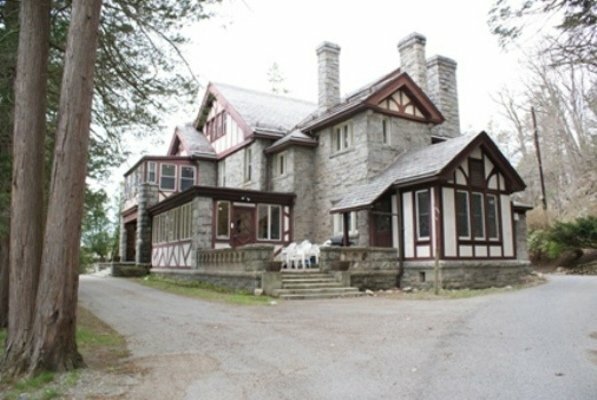 A women’s center in Garrison, New York, opens. 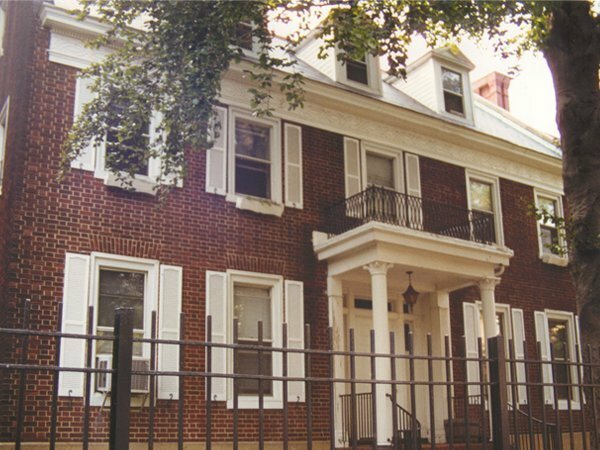 Through a donation from Tiffany’s president and longtime Teen Challenge supporter, Walter Hoving, the dream of a female home for those addicted to drugs became a reality. 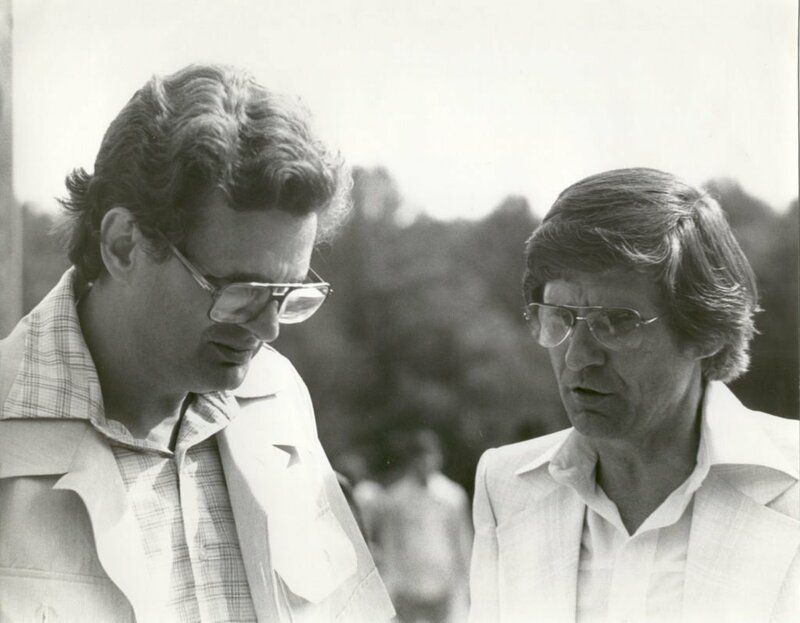 David Wilkerson handed over leadership of the Brooklyn center to his brother, Don Wilkerson, who held the position for 16 years. The Cross & the Switchblade opened in 5,000 theaters and has since been dubbed into more than 30 languages. 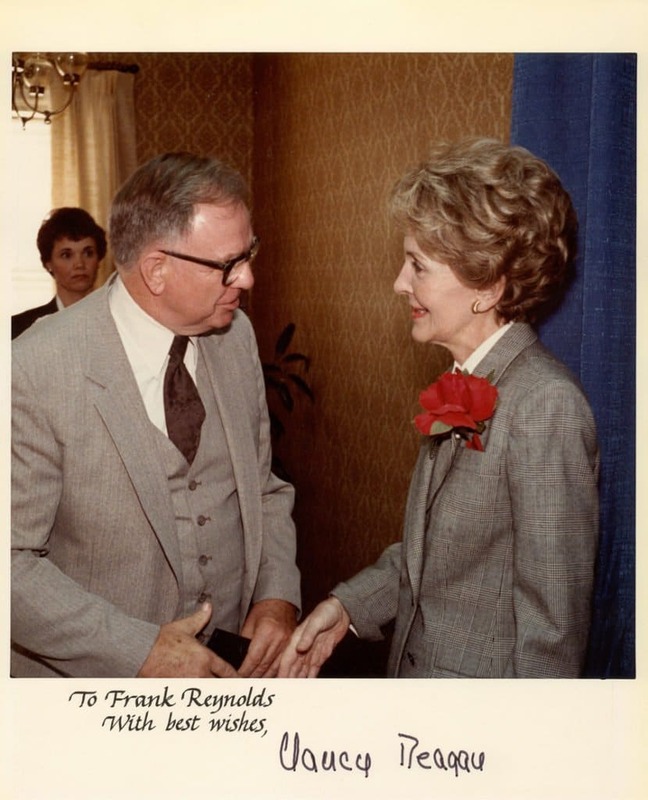 Frank Reynolds moves from “the Farm” in Rehrersburg, Pennsylvania, to Springfield, Missouri, to become the first national president to coordinate the growing Teen Challenge ministry. There were 52 ministries at that time. 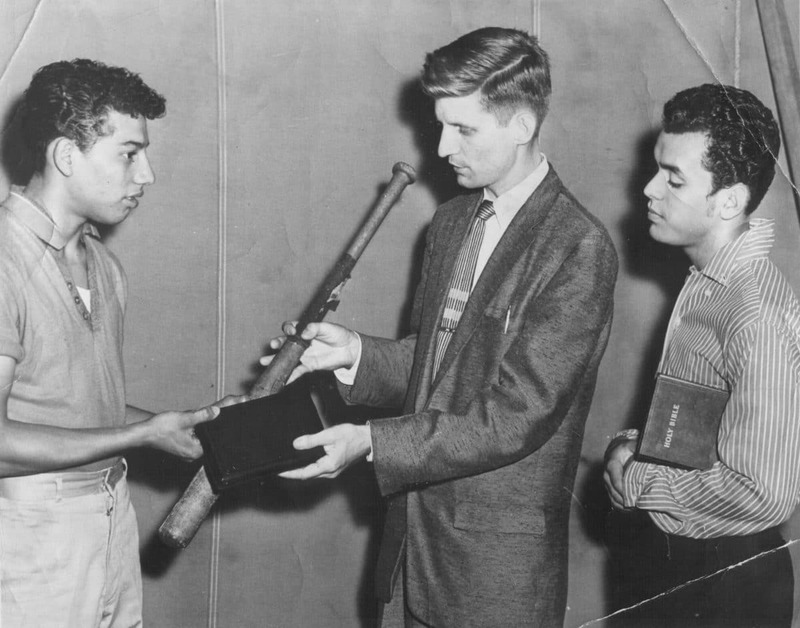 Steve Hill graduated Teen Challenge of Mid-America and goes on to be an evangelist, missionary, and a key leader of the famous Brownsville revival in Florida, which reached more than 3 million people with the Gospel. 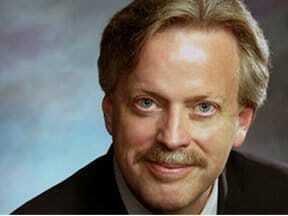 Dave Batty joined Teen Challenge as the National Curriculum Coordinator. 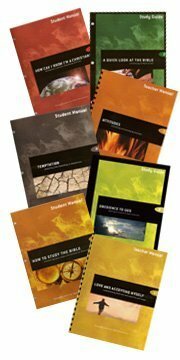 For the next 20 years Dave wrote classroom materials to train new Christians on a variety of practical topics, including Anger and Personal Rights, How Can I Know I’m a Christian, Attitudes, and Temptation. Nancy Regan visited Teen Challenge of Tennessee in Chattanooga as part of her “Just Say No” campaign. There were 108 Teen Challenges in 1987. Committed to Freedom, written by Sallie Culbreth, was published by Teen Challenge to help students who were victims of sexual abuse – a major topic of concern, since a majority of women and men at Teen Challenge suffer from sexual abuse. Teen Challenge Ministry Institutes were developed in California and Florida to train graduates who felt called to the ministry of Teen Challenge. A Study of Teen Challenge of Chattanooga graduates from 5-20 years. 67% were drug free while 80% said that their personal relation with Christ was a major influence in resisting drugs. A Northwestern University study of the three largest Teen Challenges found 86% drug-free after three years. Lynette Scherber began production of public service announcements for the Teen Challenge ministry, and were quickly accepted by countless radio programs across the country. 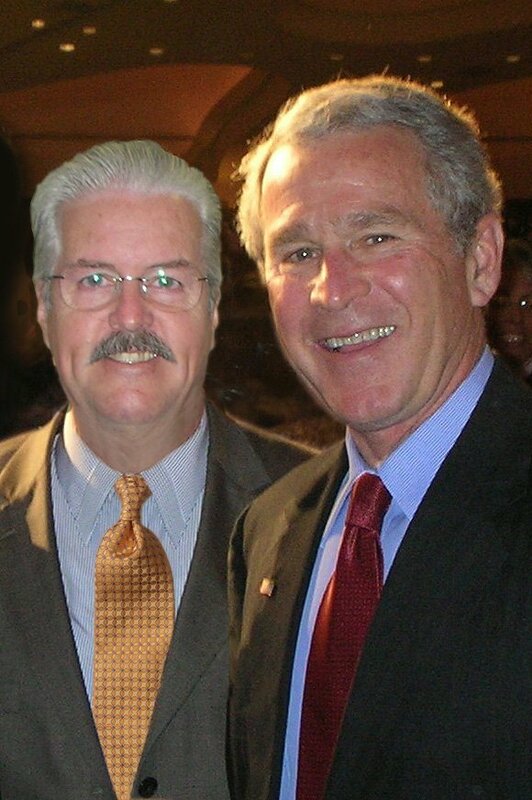 President George W. Bush appointed Dennis Griffith, Executive Director of Southern California, to serve on the White House Advisory Commission on Drug-free Communities. 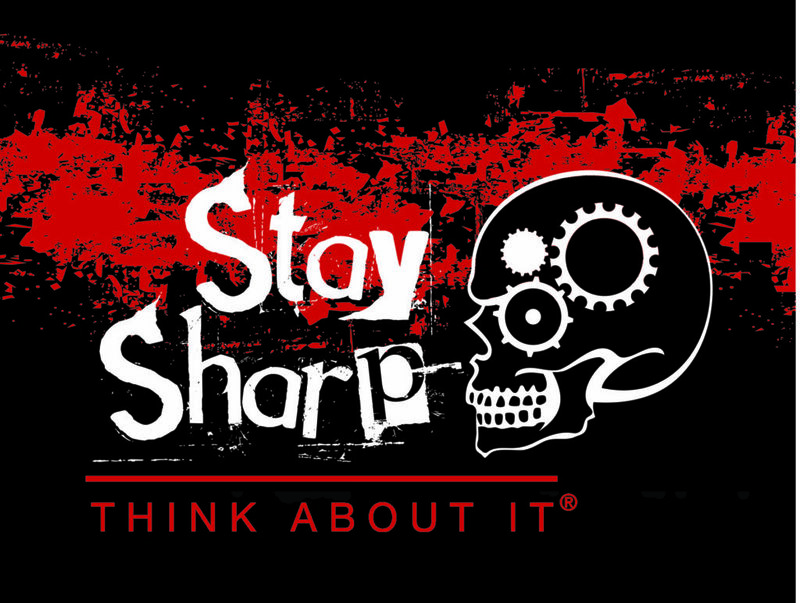 Teen Challenge launched a hard-hitting, fast-paced, national drug prevention program for youth entitled Stay Sharp. Teen Challenge staff, students, and friends from around the world gathered in New York City to celebrate 50 years of miracles. 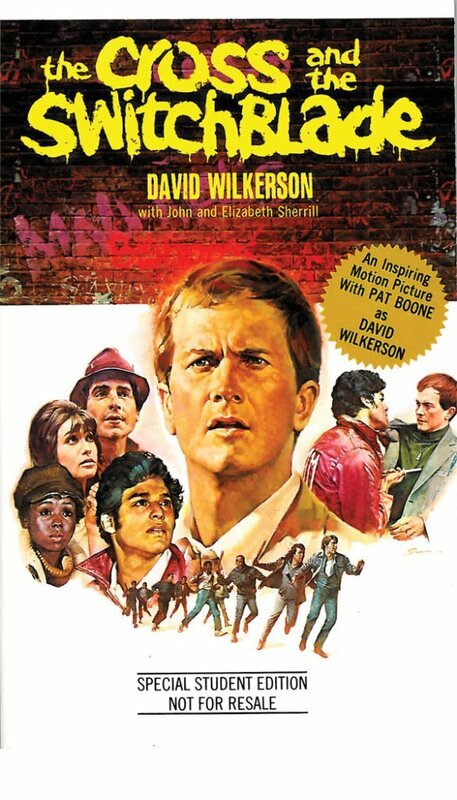 The Teen Challenge 50 Years of Miracles book and DVD were debuted, documenting the miraculous history. 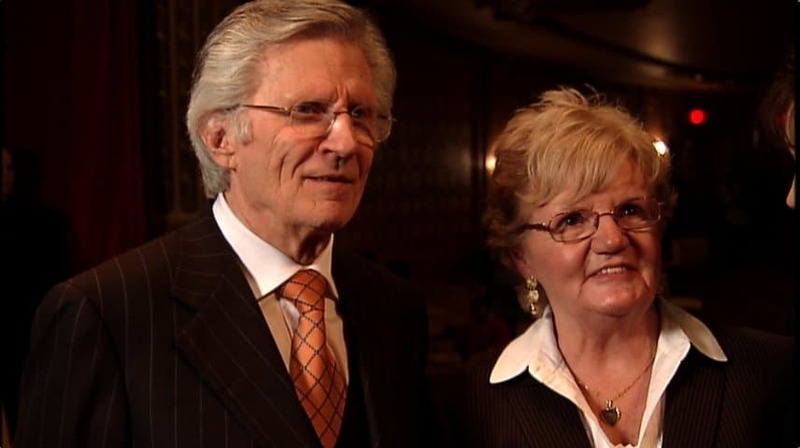 David Wilkerson, founder of Teen Challenge, went to be with the Lord. 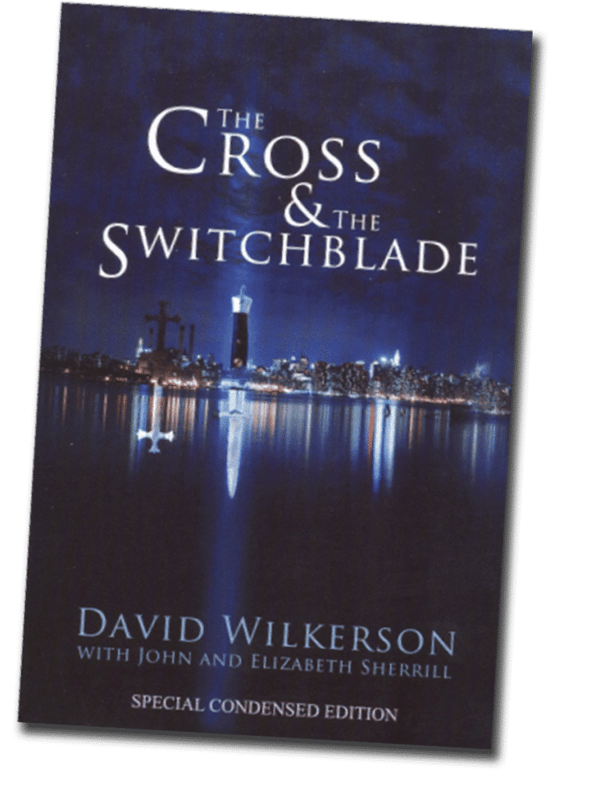 A condensed version of The Cross & the Switchblade is produced to share the story with a new generation. 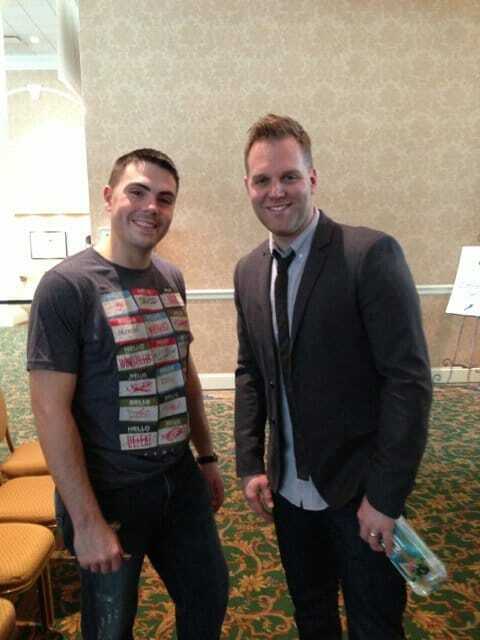 Hello, My Name Is, a song written by Christian singer, songwriter Matthew West about Teen Challenge graduate Jordan Jeffers breaks the Billboard record for number of weeks at #1 on the Christian/Gospel music chart – 17 weeks! 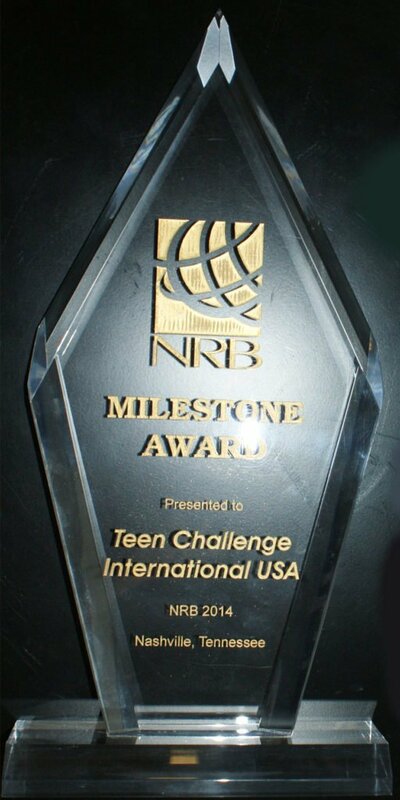 Teen Challenge receives the National Religious Broadcaster’s Milestone award for exemplary service in the industry for five decades or longer. We updated our name to “Adult & Teen Challenge USA” to better reflect the populations we serve. We celebrated 60 years at our national conference in Washington DC. Speakers included Peter Greer, Jim Cymbala, Malcolm Burleigh, Don Wilkerson, and many more. 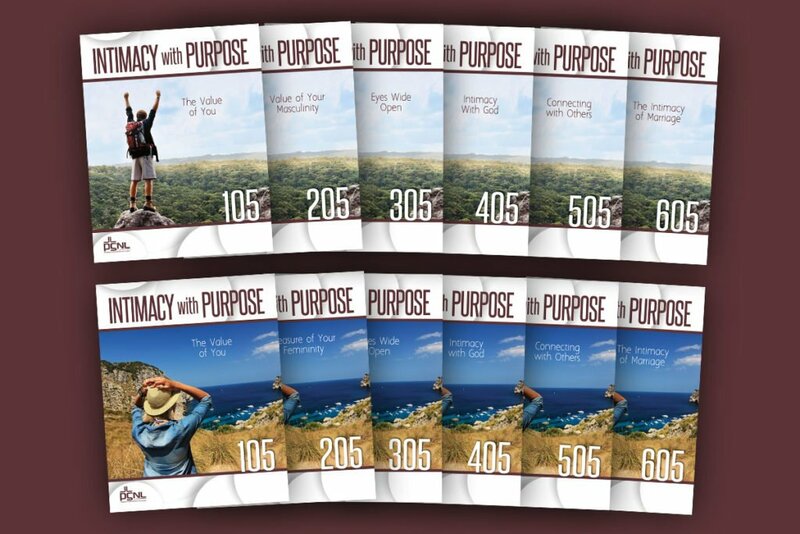 For the first time in 40 years, the National Office launched a brand new curriculum track titled “Intimacy with Purpose.” The series lays out a roadmap to healthy sexual and relational intimacy.